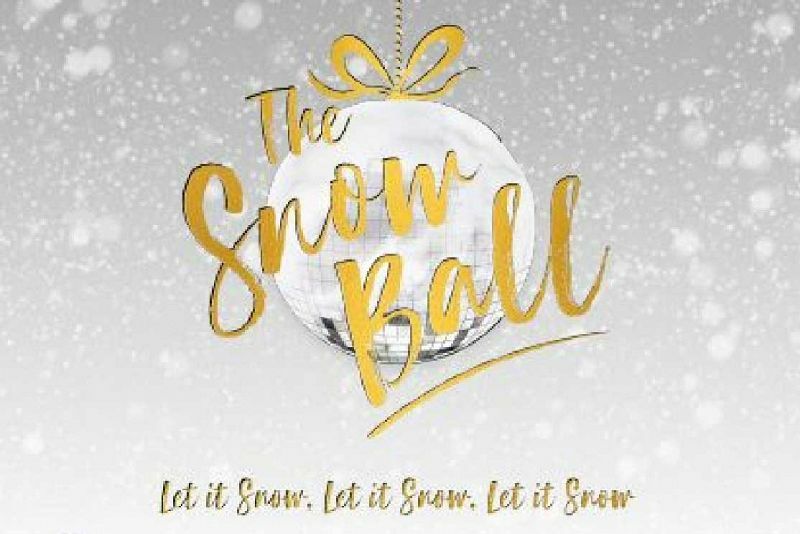 It’s that time of year again, and this year in Cardiff, you won’t want to look any further than this incredible Snow Ball themed party at a top location in the city. It’s the ideal way to celebrate the end of the working year with your team and perfect for those smaller to medium sized groups who are looking to enjoy the experience of a large, spectacular evening. Ensure you’re feeling glam and ready to sparkle on the night of the event, as you’ll want to ensure that this is an evening where you stand out amongst the crowd! 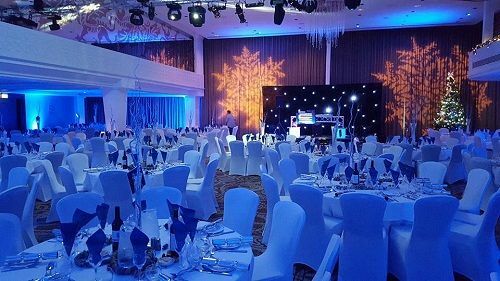 There’s two fantastic packages to choose between; package 1 is priced at £33.29 per person (ex VAT) and includes a delicious three course festive meal, tea, coffee and mince pies, an arrival drink, half a bottle of wine per person, photography and a DJ and disco. Package 2 costs just £41.63 per person (ex VAT) and includes all of the above, except that the half bottle of wine is switched for five drink tokens, giving guests more choice when it comes to drinks. On arrival to the event, guests will be able to enjoy a tasty welcome drink, before settling down to enjoy a fabulous meal created onsite by the outstanding hospitality team. After dinner, the fun continues with the venue’s resident DJ and disco, where you’ll be treated to a top selection of all the best party hits. 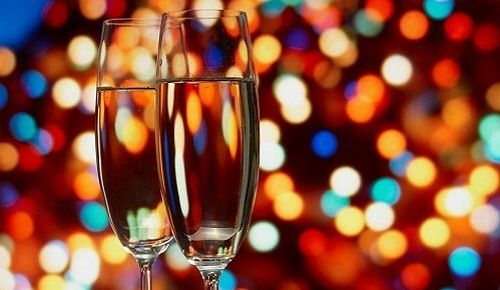 Get ready to let your hair down and dance the night away after what’s been a long working year! 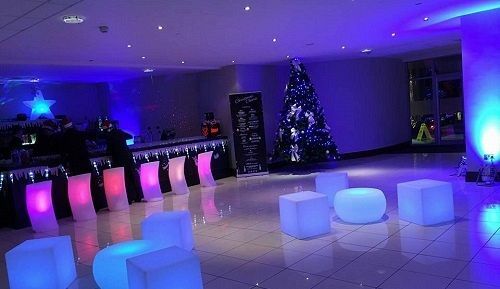 Send an enquiry through today and celebrate the festive season in style at this top venue in Cardiff!